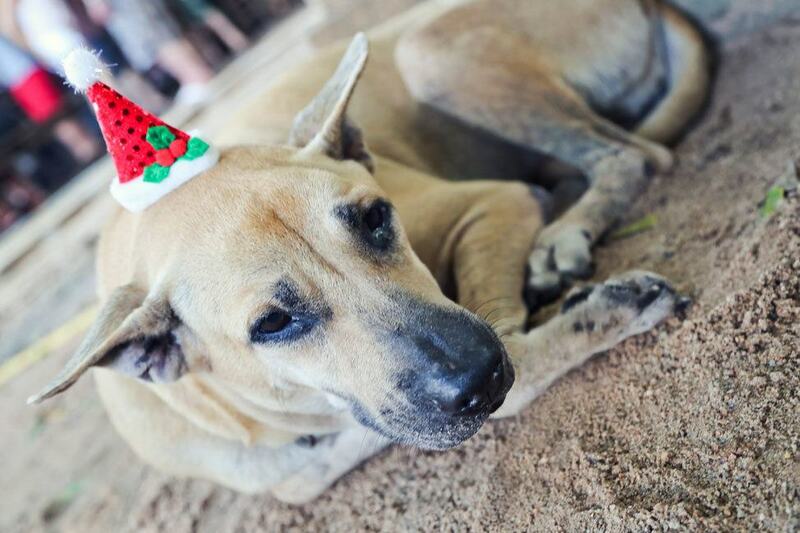 The details may change, but the sentiment remains the same: Koh Tao comes together for Earth Day. 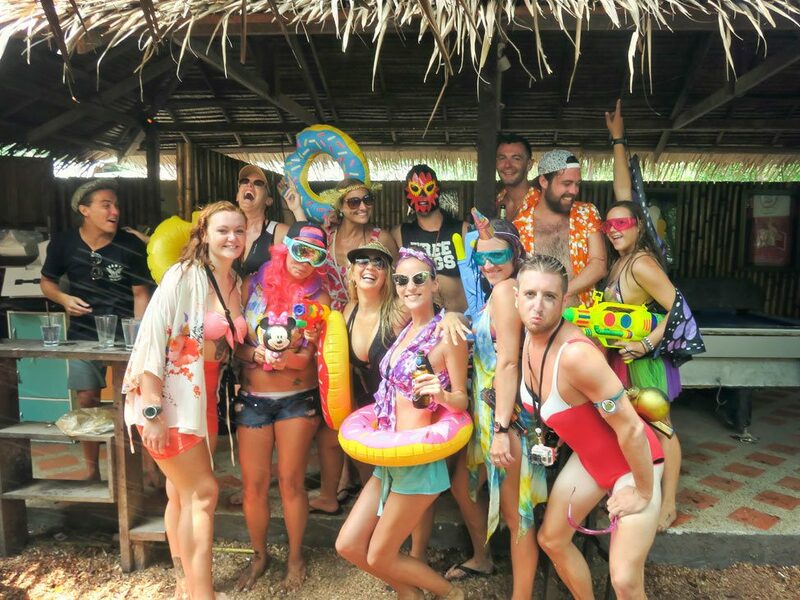 The 2016 celebrations included an island0wide land cleanup in the morning, an island-wide underwater cleanup in the afternoon, and an evening of fairground-style games, food & drinks at Hacienda to cap it off. Keep an eye out for posters and ask your dive shop how they’re planning to participate. Koh Tao does Christmas beautifully. Santa hats and reindeer antlers abound while travels, expats and locals alike get into the holiday spirit. I’ve been lucky to spend Christmas 2012 and Christmas 2015 (which I just wrote a super belated recap to!) on Koh Tao.